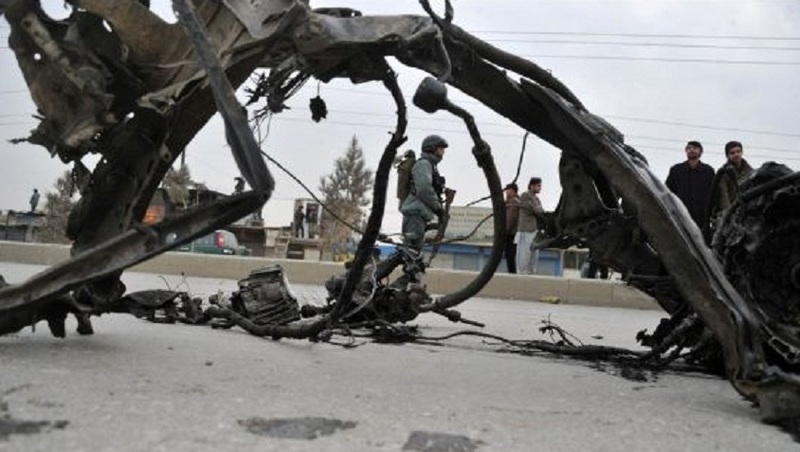 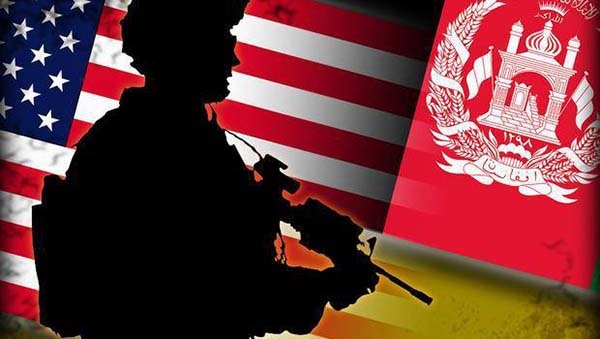 AT-KABUL: The US and Taliban representatives in a fresh round of talks spoke on the possibility of an interim administration and postponement of the next year’s presidential election. 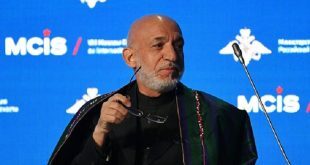 Sources close to the two sides have told the Kabul News broadcaster that the US newly-appointedspecial envoy for the Afghanistan reconciliation Zalmay Khalilzad met with the representatives of Taliban’s political office in Qatar the other day. 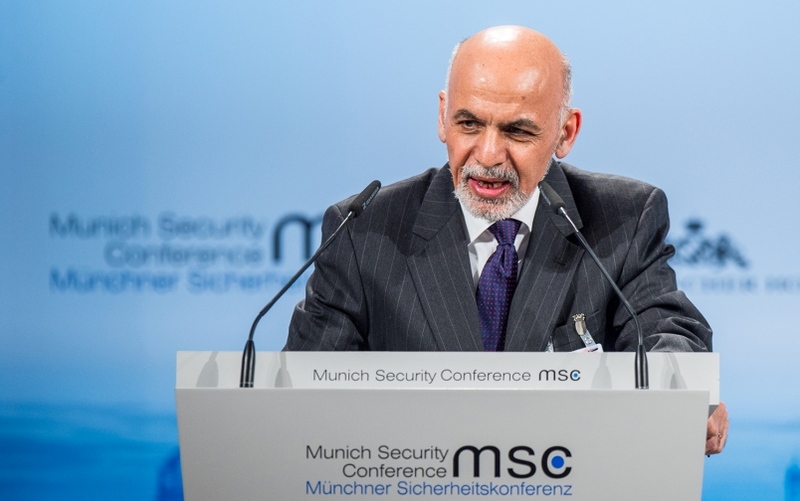 The two sides negotiated on the possibility of forming of an interim administration, postponement of the April’s presidential election, release of the militants’ prisoners from the Guantanamo Bay, lifting of the United States and United Nations sanctions on Taliban leaders and an armistice, according to the sources. 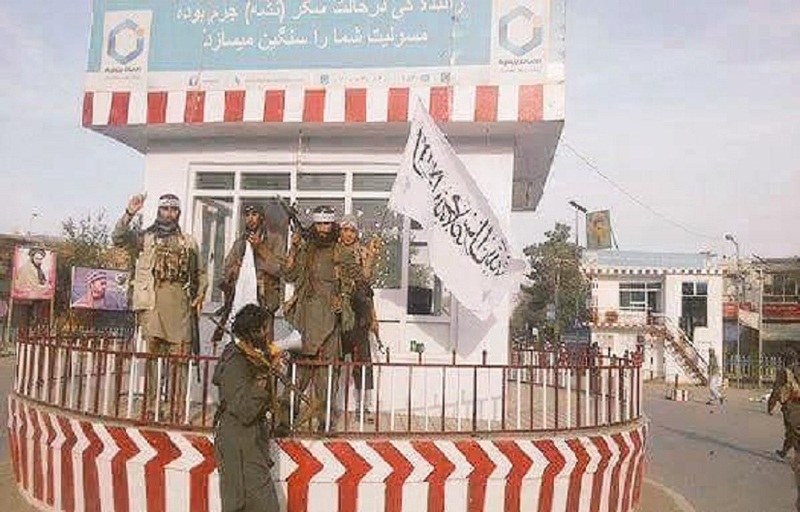 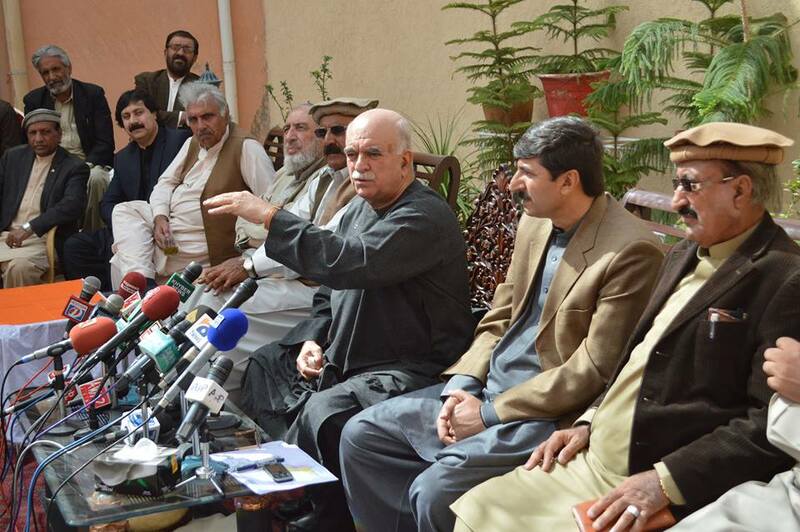 The sources have said that Taliban representatives immediately rejected the ceasefire offered by Khalilzad and asked for the postponement of election. 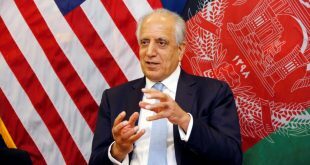 Khalilzad told reporters Sunday in Kabul that he hoped his peace efforts with Taliban give fruit before the next year election. 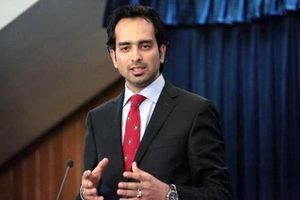 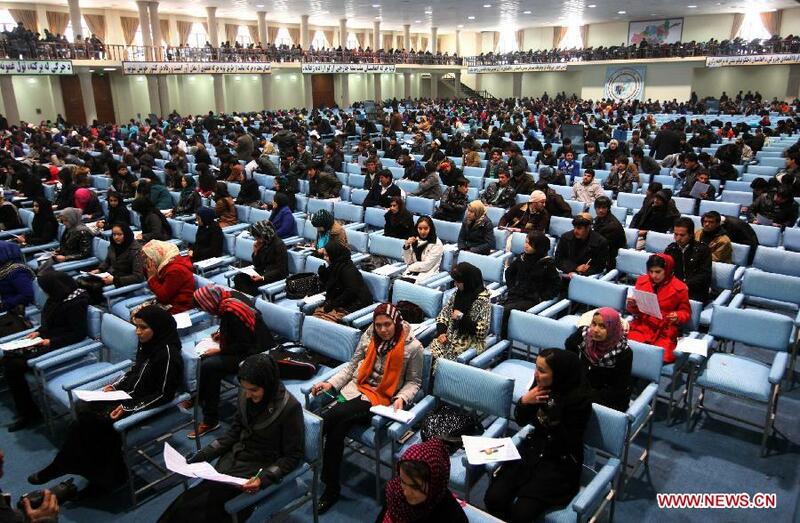 The formation of an interim administration was earlier offered by the government’s political parties, who emphasized on that if they said the government did not meet their demands to bring reforms in the electoral law.